In September 2018, the Ministry of Education (MOE) announced progressive changes to be made to the Primary and Secondary education system over the next 3 years. 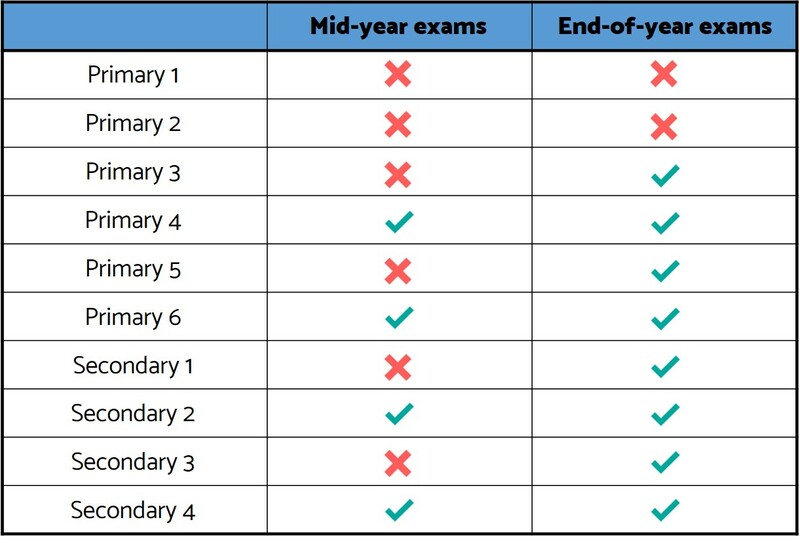 This includes the scrapping of examinations for several levels, along with adjustments made to the report book. Education Minister Ong Ye Kung, assured that adopting these changes would not slacken the education system. Shortly after these changes were announced, some tuition centres responded that they would fill in the gap by offering simulated-exam like conditions for students to address the parents’ anxieties. However, Minister Ong Ye Kung urged against this and explained that these changes endeavor to reduce emphasis placed on academic results, so that students can be nurtured into life-long learners who enjoy the process of learning. It’s not all about the results! We agree and recognize that possessing a good attitude towards learning is crucial, in the light of the fast-changing needs of the global economy. In fact, experts believe that the ability to learn is an increasingly sought-after trait in the future workforce. We provide flexible access to bite-size lessons, rather than simulating exam-like conditions for students, teaching your child to be more independent and disciplined as they take charge of their own study schedule. They can learn anytime, anywhere at their own comfortable pace (whether it is as little as 15 minutes a day, 3 hours a day, or more!). You’ll also be able to watch how our teachers conduct their lessons and monitor your child’s learning progress at the same time. Learning has never been easier, wait no further! Let us be part of your child’s education journey today! Do call us at 63415516 or email us at enquiry@superstarteacher.com if you have any questions. A carefree enjoyable childhood or more tuition for a brighter future?